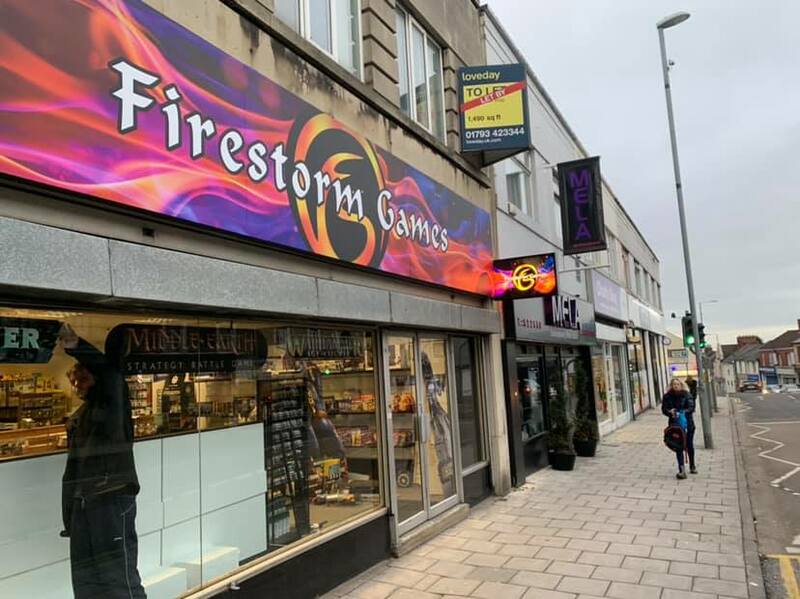 Located at 121 Victoria Road in the Old Town area of Swindon we have tables and seating for tabletop, board, roleplaying and card games. The local area provides access to a car park facility and there are several food and drink outlets located nearby to supplement the drinks and snacks available at the venue, which also has its own toilet facilities. The venue is easily accessible from both the M4 motorway and the centre of Swindon by both car and public transport.